CHICA BONITA: Cole pays tribute to her legendary dad with latest effort. 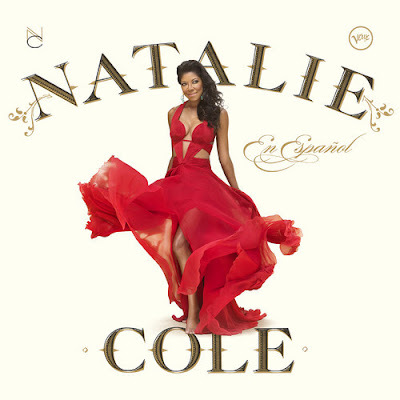 Natalie Cole is the first to admit that she's not a "fluent conversationalist" in Spanish, but she proves a delightfully engaging companion on Cole En Español (Verve Music Group), an evocative 12-track collection that finds her lending her creamy alto to songs in one of the most romantic tongues on the planet. The charming and hugely enjoyable CD (her first Latin album), out this week, is also a tribute of sorts to her late father's groundbreaking Cole Español, released in 1958. And speaking of the legendary bluesman, he makes a welcome appearance on the duet "Acercate Mas," a seductive and simply sensational jam and one of the album's bonafide gems.